Comments: shot just a second before a weaving 170+mph bike is muscled across to the bottom of Bray apex by the right hand kerb. 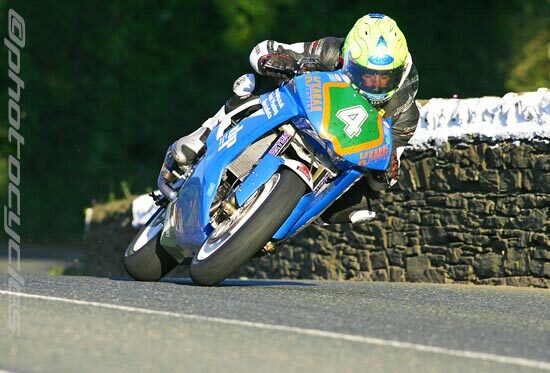 Comments: The photographers new darling - WD, the most stylish rider on pure roads. Comments: Pushing the limit, the front tyre barely in contact with the tarmac. 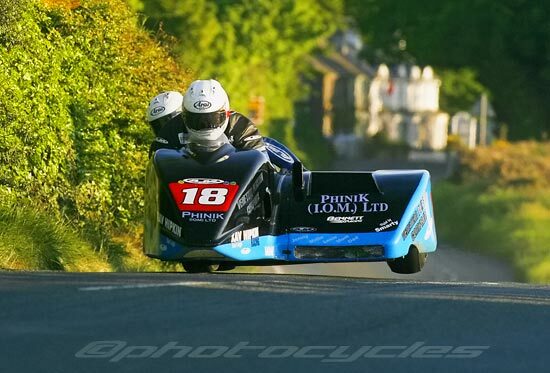 Comments: Ticked the Superstock win box, now just the electrics and the Sidecars left to get. Comments: Hutchy performed a miracle just by making it to the grid for 2012 after numerous set backs to that left leg over the last 20 months. To finish 6th in Supersport race 2 just reward for his true grit. Comments: An unusual line but the photographer wasn't complaining. 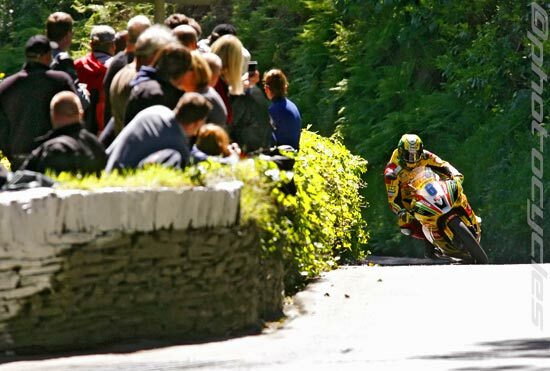 In years to come what will TT 2012 ultimately be remembered for? John Mcguinness winning a first Superstock race to go with another Superbike TT to edge closer to Joey Dunlop's total of 26 TT wins, or a refreshed Dave Molyneux returning from a year's sabbatical to take 2 more Sidecar victories with Patrick Farrance? 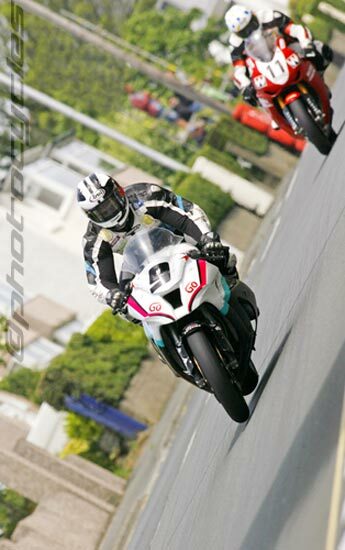 Lets not forget the dogged determination of the still improving Michael Dunlop romping to another Supersport win or Bruce Anstey once again getting out of bed the right side to pip Cameron Donald by 0.77 seconds. 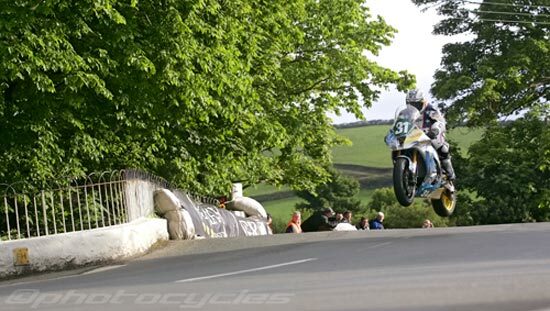 TT 2012 was also the year that we saw a first 100mph lap by Michael Rutter on the MotoCzysz electric bike, who's laughing now? 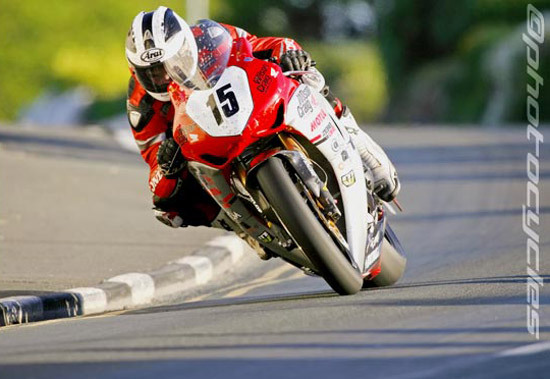 What it should not be remembered for is the cancellation of one Senior TT race. Rider safety is the most important factor in any decision made by the Clerk of the Course as everyone would agree, but that didn't stop all the knee jerk comments on the internet and press nay sayers about banning Superbikes and such like. Lessons from the past have been learned - better losing a race to the weather than a life for ever. 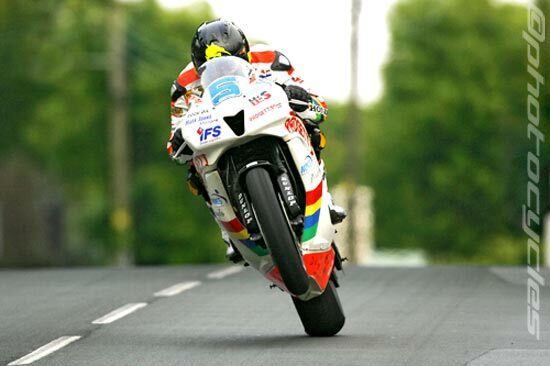 So long live the TT and roll on 2013! !